The latest eligible bachelor, Juan Pablo Galvais, may not have been very popular with fans but The Bachelor TV show is still bringing in the viewers. To no surprise, ABC has renewed the show for the 2014-15 season. It will be the show’s 19th edition. The most recent run of The Bachelor drew a 2.6 rating in the 18-49 demographic with 8.55 million total viewers. The down slightly in the demo and up slightly in viewers. It’s the network’s highest-rated unscripted series in the demo. 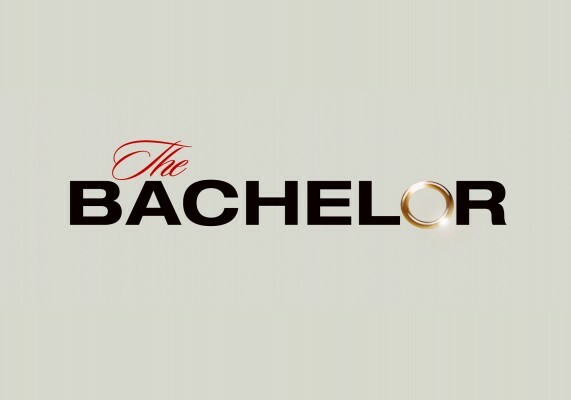 The Bachelor is expected to return in early 2015. The Bachelorette is scheduled to return on May 19th for a summer run. Bachelor in Paradise, a new series featuring some of the reality shows’ former participants, will launch on August 4th. What do you think? Are you glad that this show will be back for next season or do you think it should have been cancelled instead? Are you a faithful viewer? Do you watch sometimes?